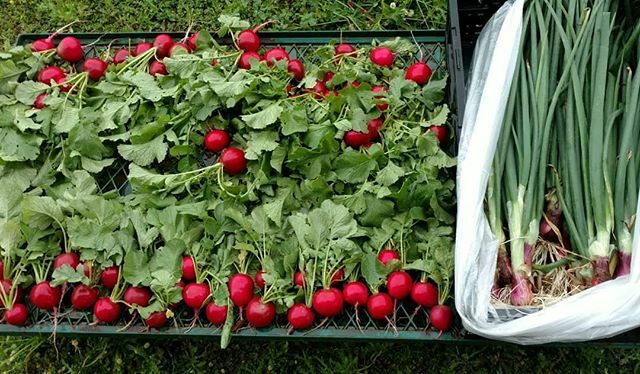 Previous PostJust harvested some beautiful radishes and spring onions for the farmers market at Dothan Nurseries tomorrow. (and no, no photo filters were used, they really are that red ) . We’ll harvest tatsoi and senposai (Asian greens – delicious!) and some green garlic just before we leave in the morning. The spinich is already in the cooler, and some of our pastured poultry and eggs will be making an appearance also, along with other goodies . 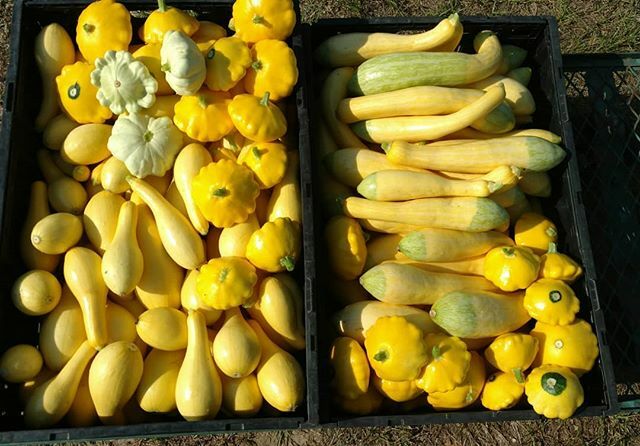 Come see us tomorrow and let’s talk about the freshest naturally grown produce in the Wiregrass, available all year round. . Yesterday was chicken processing day here at Avalon Farms. Today is tasty chicken soup day here at Avalon Farms. This one is mine. 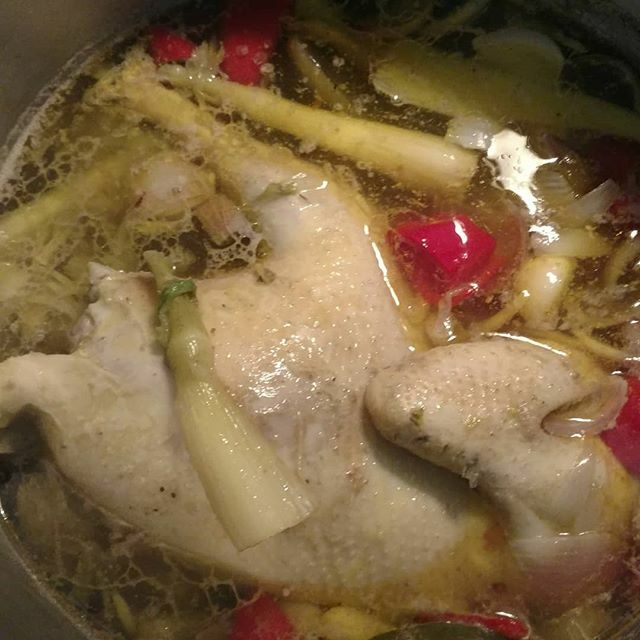 You can get your own pasture raised non-GMO stewing hen at http://www.marketatdothan.com. Look under meats, poultry in the store. This week’s market closes Tuesday at 5 pm.